Law of the Sea issue! international treaty. The path taken instead, that of defining and using the concept of "climate system" (Art. 1, Para, c) is little help in describing the concrete situation. 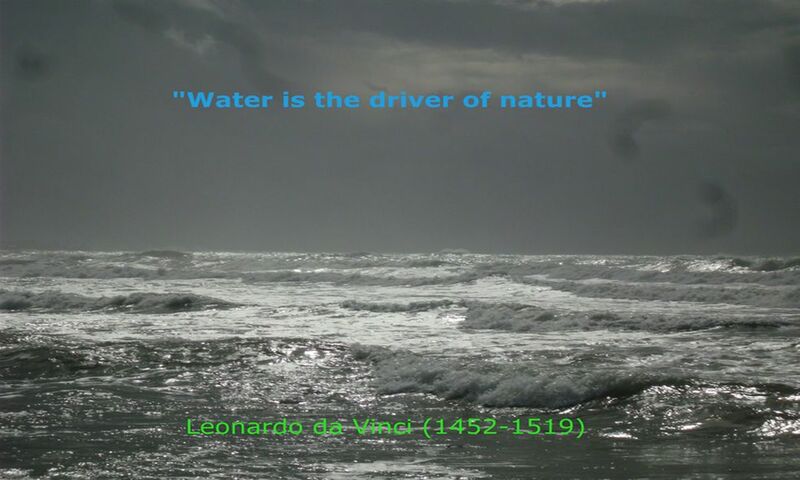 In place of this concept, it was suggested above that climate be defined as the continuation of the oceans by other means or to select a definition which shows where the main points or essential causes of climatic conditions originate. These criteria do not result from weather statistics. Instead, the climatic components in the global natural system are to be found in the heat storage capacity of water, its present condition (e.g., warmth, salt content, density) and the differences in distribution around the globe. 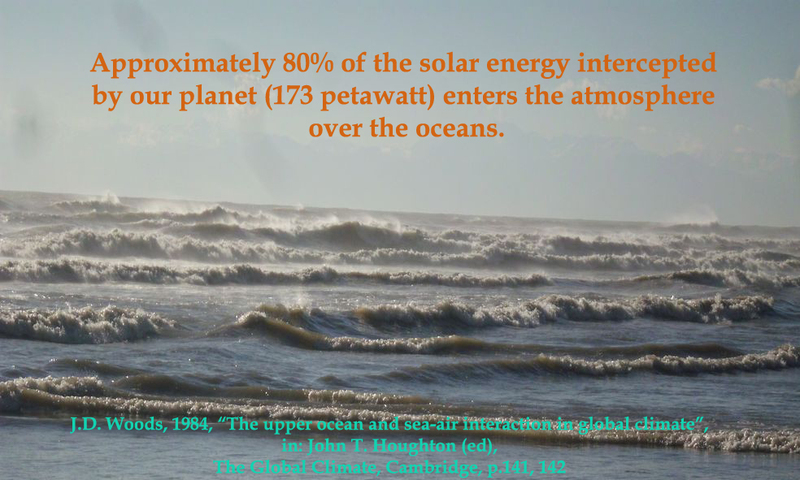 This automatically puts the oceans at the focal point and is therefore an essential component for defining the situation in terms relevant for the climate. A current problem solvable with UNCLOS? 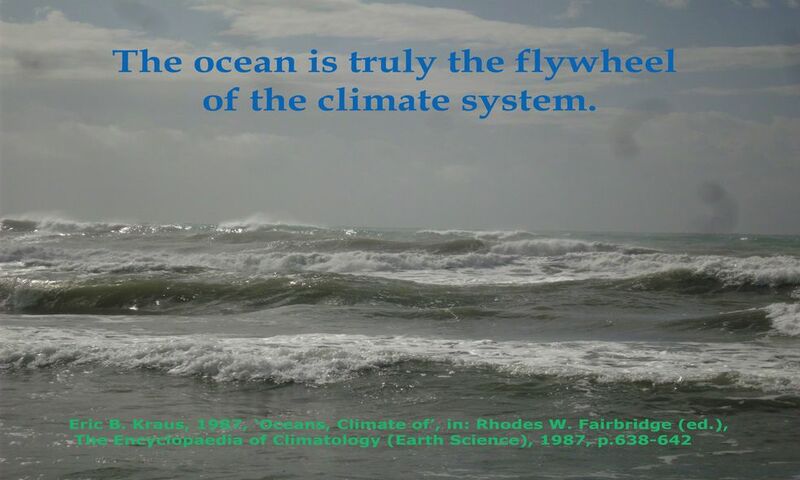 The ocean is the driver of Climate! See Essay from 2008: „Who Rules the Climate”? The new law of the sea is noteworthy for a fundamental change in comparison with previous international treaties. The leading principles are not the rights of the parties, but the obligations for marine environmental protection (114). If it were only a question of the ratification of Part XII, then the chances for entry into force in the near future would be poor indeed. The disinclination of the states to accept the obligations of a strong international law and a loss of their cherished sovereignty as well as modification of national state thought would be too great. There is even less reason to suppose that the Rio Conference could have agreed to anything even remotely comparable. The Stockholm Environmental Confer�ence was twenty years past in 1992. 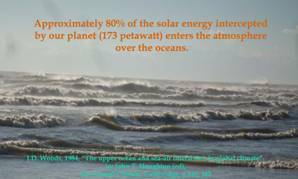 Part XII is in itself a complete constitution for global environmental protection within the Law of the Sea Treaty. It is in this respect the best conceived and, in its magnitude and coverage, the most extensive law for global environmental protection. It includes all areas which could be held accountable for marine pollution, the most detailed being the section af�fecting trade shipping, for which a number of exact regulations are proposed. Otherwise, the treaty limits itself to basic principles which provide a catalogue of obligations for the party states. This covers the following causes for marine pollution; from the land, by activities on the sea bed, by dumping, by ships, and from or through the atmosphere. If these five groups are compared with other international treaties, the legal quality of the first three groups is considerably higher than the usual standard. Particularly noteworthy is the obligation of the states to adopt laws under the guiding principle of protecting and preserving the seas. The standard comparable to other treaties is found first at the level of the special and individual regulations. One of these is the definition of the "pollution of the marine environment" found in Article 1, Item 4 of the 1982 Law of the Sea Treaty. According to this definition, pollution means, among other things, "the introduction by man, directly or indirectly, of substances or energy into the marine environment, including estuaries, which results or is likely to result in such deleterious effects as harm to living resources and marine life, hazards to human health, . . . and reduction of amenities" (116). In comparison, the Ozone Layer Conventions formulates "harmful effects" as "changes in the living and non-living environment, including climate changes, which have considerable harmful effects on human health or on the composition, resistance, and productivity of ecological systems or materials useful for humankind, whether in their natural state or influenced by human beings." This definition is confusing and does little to clarify the situation. In the Air Pollution Treaty, "air pollution" means (excerpt): "the direct or indirect introduction of substances or energy by human beings into the atmosphere which could result in harmful effects such as a hazard to human health, damage to living resources and ecological systems or property, and a reduction of the amenities of the environment." The Montreal Protocol of 1987 is often quoted as a sterling example of the ability of international politics to take charge of a problem even in the absence of particular obligations to do so (117). It is relatively certain that damage to the ozone layer can also have a major effect on marine plank� ton (118). Art. 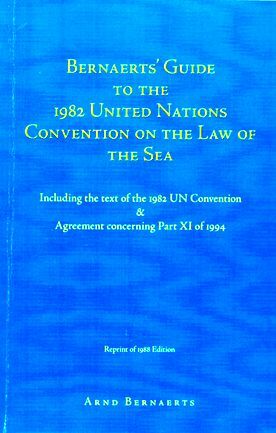 212 of the Law of the Sea Treaty determines that the states shall adopt laws and regulations to prevent, reduce, and control pollution of the marine environment, which includes hindrance to marine activities, including fishing and other legitimate uses of the sea, from or through the atmosphere. If not interpreted too narrowly, the agreements reached in Montreal can be regarded as an obligation as provided by Article 212.